Engineers have always developed breakthrough ideas. 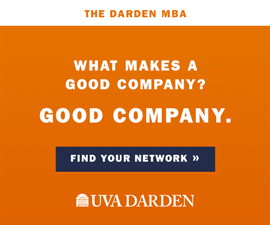 A little over a decade ago, however, UVA engineering students and administrators expressed greater interest in becoming effective entrepreneurs—to help turn their breakthrough ideas into solutions. In response to problems that cried out for solving, they needed an entire entrepreneurial ecosystem of training, seed funds and mentors. 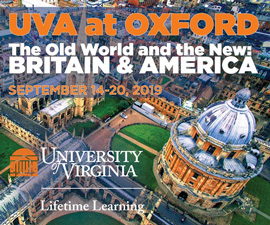 UVA engineers wanted to ensure that “the incredible research done here moves from the bench out into the marketplace to help solve societal problems,” says Liz Pyle, associate director for technology entrepreneurship and director of UVA’s Innovation Corps program. Managed by the school of engineering, I-Corps teaches entrepreneurial skills to graduate and faculty researchers in STEM fields. The push for this comprehensive system gained momentum as engineering alumni began donating money to fund training on everything from idea generation to the nitty gritty of start-up operations. Erik Quigg (Engr ’18) and Fritz Steuer (Engr ’18) are two beneficiaries of those efforts. The pair created Kestrel, a neonatal transport incubator that protects newborns from brain injury as they’re transferred between hospitals. The recent efforts aim to bring peers and mentors together. And they’re paying off. 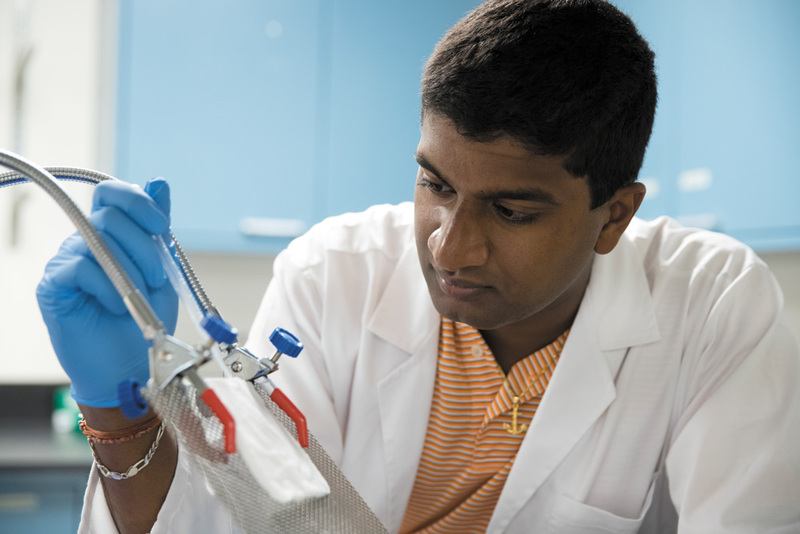 Ashwinraj Karthikeyan (Engr ’18) led a team that won a different set of awards for Phoenix-Aid—a bandage that uses advanced materials to heal infected wound sites. Karthikeyan had developed the idea before coming to UVA and then used UVA expertise to turn it into a product to help people in developing countries who have diabetic foot ulcers. His team won the ACC InVenture Prize competition and the People’s Choice award, taking home a combined $20,000 prize. As part of its evolution, the engineering school hired Alexander Zorychta (Engr ’13) as coordinator for student entrepreneurs. He looks for the students working long hours outside of class, the ones showing proactivity, perseverance, grit and an intention to blaze new paths. The goal is to bring peers and mentors together to create a community that turns ideas into viable businesses. And the efforts are paying off. For the past three years, UVA engineering students have won or taken second place at the ACC InVenture Prize competition. Which can only mean the solving of more problems—starting from the eye of an engineer. Looking about, maintaining awareness and identifying a need requires open eyes and an open mind. Developing alternative solutions, conducting their evaluation, and gaining “market” knowledge leads to innovation. This program takes the final step by supporting the implementation of ideas into reality. The benefits of melding of the resources of academia with real world challenges cannot be understated. Not a new concept at UVa, I want to take this opportunity to thank the University’s Transportation Research Council for its many contributions to VDOT and other transportation practitioners over their many years of service.